Sue Nelson is an award-winning science journalist and broadcaster. A former BBC TV science and environment correspondent, Nelson also was editor of The Biologist and currently makes short films on space missions for the European Space Agency. 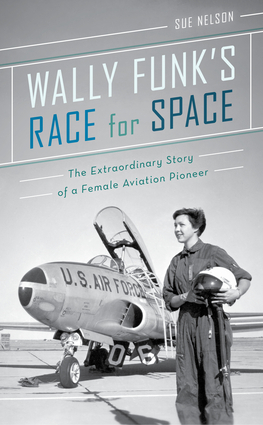 She received a New York Festivals International Radio Program award (2017) for her documentary about the history of women in space, called Women with the Right Stuff, that was made with Wally Funk.